Flipkart the very popular Indian online site which is the first choice for everyone when it comes to any kind of stuff online. 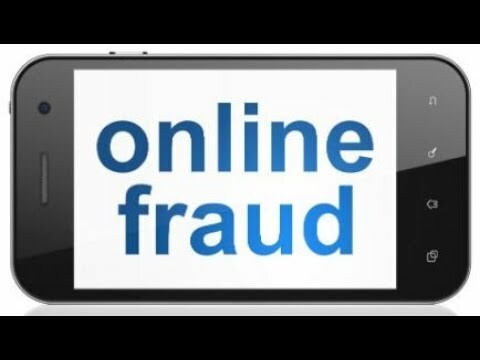 Every Indian trust on Flipkart and buy things from it whether it is about buying electronic stuff, home appliances, clothing, toys, books or furniture they purchase all the things without referring to any other site. Because of attractive offers on the amazingly wide variety of products Flipkart has gained the highest position in the industry of e-commerce sites. So today we are going to narrate the Big Fraud By Flipkart-Received Empty Box of Mobile. People all across India love Flipkart because of its high-quality products, best offers on the wide range of products, customer obsession and much more. But all these points now seem to get faded as any of the merchants can’t ignore this one thing that ‘Promises made to them as per the stated offers won’t get fulfilled’. The one major and potential requirement of every company or site is that it won’t forget about the promises what they have made with their customers. 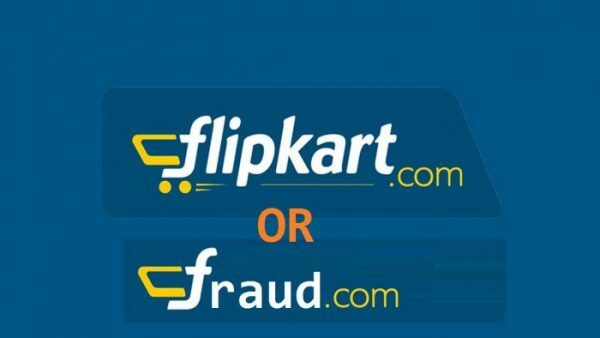 Unfortunately, Flipkart is best in everything it takes care of all requirements of customers except this single thing that helps in making a transparent and the relationship of trust between a company and a customer. Many customers have become a victim of this scam of getting the empty box at the place of their promised order. Moreover, in the replacement of that empty order, they again received an empty box and even the complaints that they have made were ignored by the Flipkart team by giving any kind of lame reasons. A customer named Ashish became a victim of this fraud by receiving empty box instead of mobile phone. He ordered a mobile phone (Redmi 3S Prime (Gold, 32 GB)) from Flipkart on 14-Dec-2016 for one of his company employees but all he got was an empty box. Initially, he thought it as a human error that won’t repeat in the second order in which he placed an order for mobile phone (Lenovo Vibe K5 Note (Gold, 32 GB)) on 18-Dec-2016. But for the second time as well instead of receiving an order with the mobile phone he received an empty box again from FedEx courier boy. This time also the packet was packed properly but after uncovering the package there was an empty box again and the customer was astonished to see the seal of the mobile box already opened and mobile was missing. After experiencing this for the second time he lodged a complaint with Flipkart and asked for a replacement. Then after receiving empty boxes twice and asking for the replacement he himself was blamed for the empty box that he had removed the phone and clicked the pictures after. So at the third time Ashish decided to make a video of the whole incident – therefore from the starting when he received the package from delivery boy till the box got uncovered he made a complete video of it and as mentioned above the box was empty again for the third time. This whole process didn’t stop there. However he again filed a complaint about this order as well but in order, to that, he received a pre-written reply stating that they will take care of this matter and be leading to that many conversations held. But there was no worth of that at the end customer received an email saying that Flipkart is not at all responsible for it and they have marked this case as closed without any resolution. Moreover, because they got the huge number of return request from his account that’ why they are declining his requests. Maybe this whole mistake done by delivery boy or courier site but as a matter of principle, they should look into this case to know the checkpoint where actually the mobile was stolen. But instead of looking into the case deeply they have deactivated the account with which the customer has placed an order. They are not at all bother to replace the product for which customer had paid a huge amount or even spent a minute to look into the case. If these kinds of issues occur more often than they would state it also that ‘Company is not responsible if you face any issue with the product or the Items once sold won’t be returned or replaced’. This is not a mistake that can be avoided even when you have already invested a huge amount of that. It is frustrating and annoying that a company who tells itself to be a one leading customer obsessed company and doing such things over and over again with not only one or two customers but with several customers. Thus such kind of behavior is not expected from this famous company on which thousands of customers trust blindly.